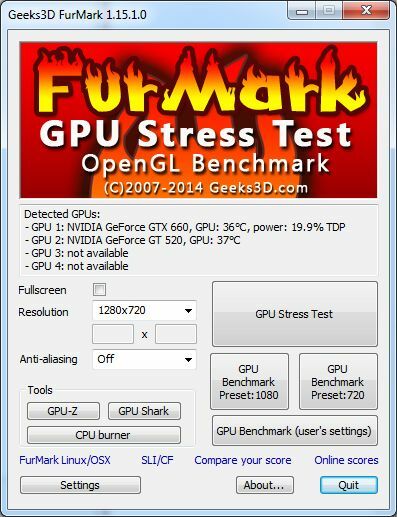 A new maintenance release of FurMark, the GPU nightmare utility, is available. The display of the progress bar percent has been fixed (always 0% in the prev version) and new 4K resolutions have been added. See the changelog for all details. 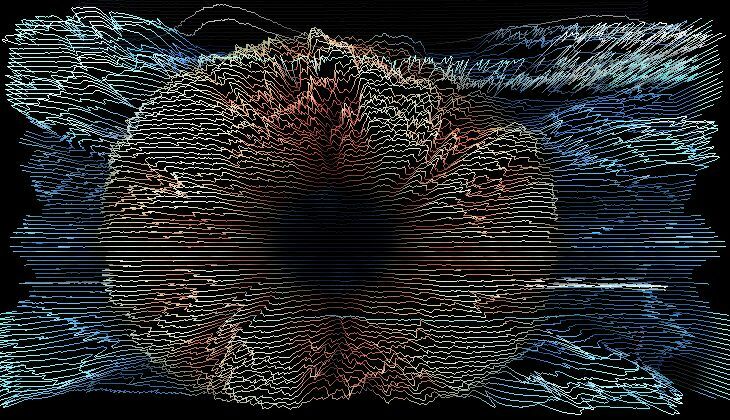 + added 4k resolutions: 3840x2160, 7680x2160 and 11520x2160. * fixed the display of benchmark percent in the progress bar.
! 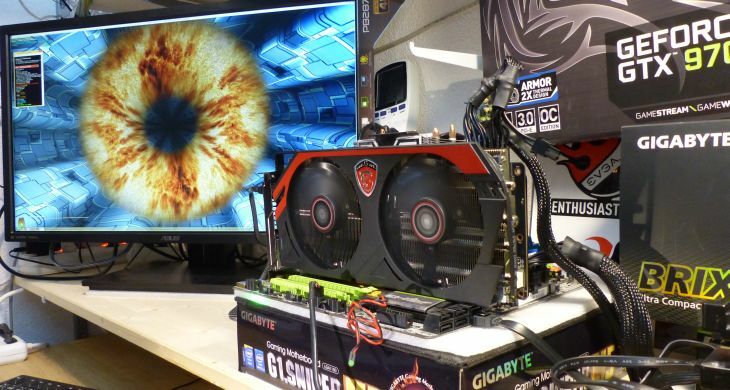 updated Radeon HD 7850 / R7 265 GPU database entry. Hi. I have image stutter every 2 sec with my gtx860m. And with 1080p + 8AA settings gpu do not get higher temperature than 60C. BTW i have no image stuttering at all with msi kombustor. Thanks.